All vines will cause structural damage as they grow on trees. Vines literally glue themselves to the bark of a tree as they climb, that increased weight can potentially break branches. The vines capture more wind, snow and ice than what the tree is used to and capable of supporting, leading to a potential toppling of the tree. Many vines that begin covering the ground end up forming a thick “blanket” covering the root flare of a tree. When you add falling leaves and rain to this, you get a piled up layer against the root collar and trunk of the tree. Trapped moisture combined with decaying leaves raises the potential for fungal and bacterial diseases. The potential here is to end up with a diseased and dying tree with severe structural damage at its base. One primary issue regarding vines on trees is that vines potentially hide structural damage or hazards like a canker or a decayed area of a branch or even the trunk. Over time, a canker or a decayed area will become a weak point in the tree causing a limb or even the trunk to break. This potential tree fall could ultimately result in great personal injury and property loss. Wisteria is one of many circling vines that tightly wrap themselves around tree trunks. These vines end up strangling or girdling a tree as it attempts to grow and expand. The varieties of vines that grow up the trunk without circling do not cause strangling or girdling. Much more severe than girdling is shading. Both types of vines cause shading when their foliage overruns the tree’s foliage. As they grow, they compete for space and sunlight and since vines grow faster than trees, the outcome is bleak for the tree. Once the tree’s foliage is overrun, the tree can no longer benefit from the photosynthesis process and is on its way to starvation and eventual death. Is That Ivy on My Tree Dangerous? It is important to understand that all climbing and circling vines pose an eminent threat to your tree. 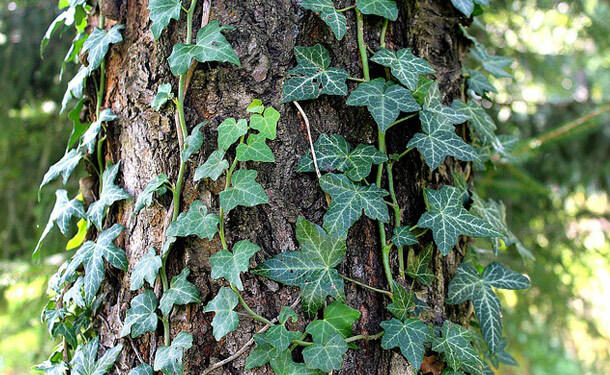 It is also worth stating that most people use “Ivy” as all inclusive for any vine climbing a tree. There are numerous species of vines which grow on trees and before handling them, it is imperative to know which species you are dealing with. Some vine species can cause severe skin reactions after direct contact. It doesn’t stop there, if not treated properly, the adverse reaction can be spread from person to person by touch alone. Below is a condensed list of the most threatening vines to trees and their environment. Aggressive vines – These cause tree decline and eventual death. 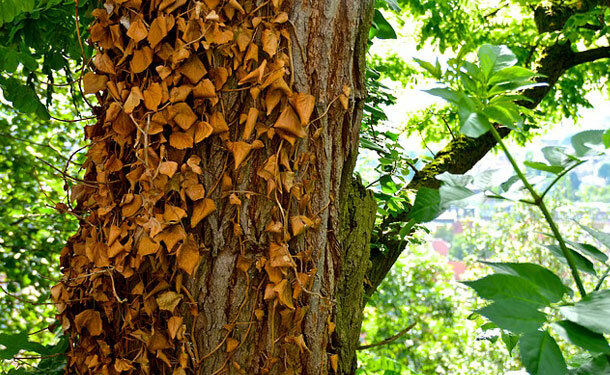 Invasive or poisonous vines – These vines are a threat to the trees and their caretakers. The goal is to kill vines without damaging the tree. This is accomplished by severing the vines around the base of the affected tree. By cutting (or sawing for more developed vines) the vines, will eventually wither and die. Do not try to pull the vines from the trunk or limbs of the tree. 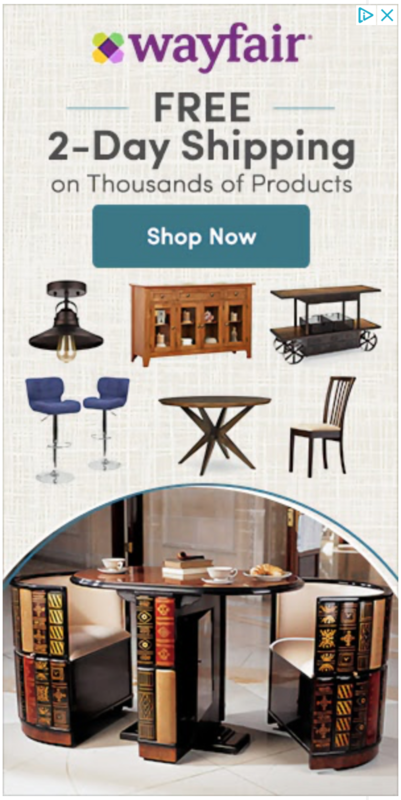 By doing so, you risk severely damaging or even removing the bark. The vines will wither, die, and what doesn’t fall off the tree will be absorbed. Tip: Use gloves and protective clothing in order to avoid skin reactions from the vines. Once the vines have been cut, pull the roots up. This is best accomplished when the surrounding soil is moist from watering or rainfall. Clear out a ring of about 2 feet all the way around the tree. Mulch this area with thick leaf or wood chip mulch, two inches thick, and keeping it three inches from the tree trunk. Vines on older trees compete with its roots and robs them of moisture and nutrients. Healthy trees do not need the added visual of vines to make them look more refined or majestic. Vines growing on trees is a certain indication that the tree’s days are in fact numbered. The principle danger proportioned by vines is the eventual risk of tree fall. If left untreated, the vines will debilitate and destroy the structure of a tree, leaving it completely defenseless to the continuous waves of the seasons. If your tree is serving as host to vines and you need help getting them removed, your local tree professional will be able to assist you in safely killing the vines, preserving your tree, and eliminating future growth.